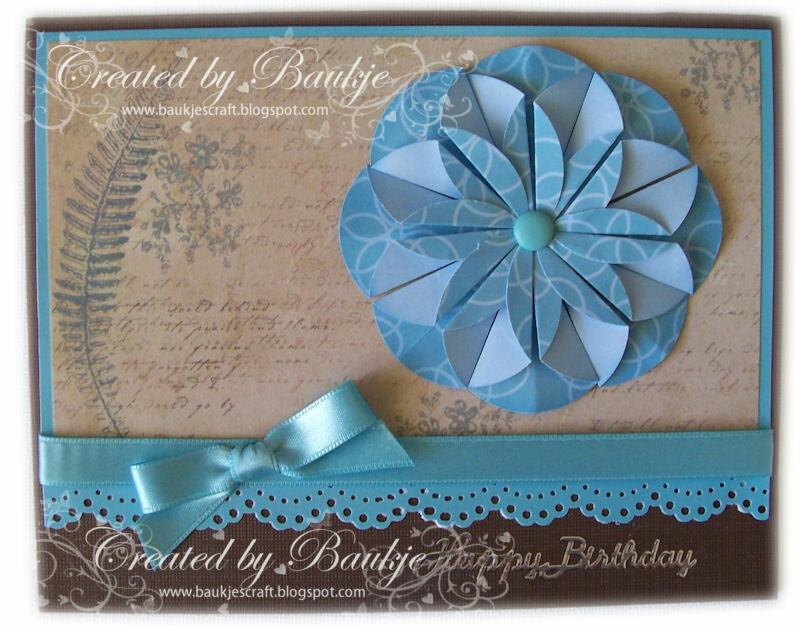 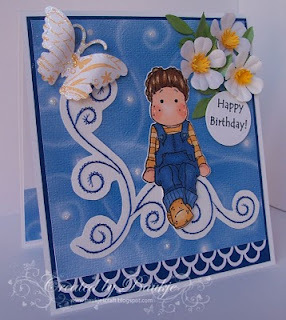 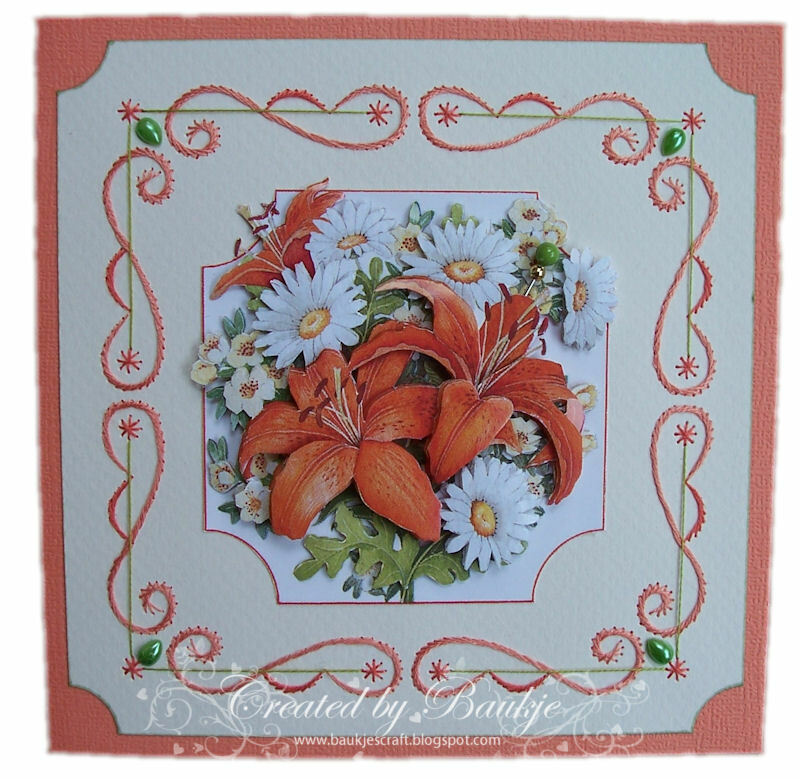 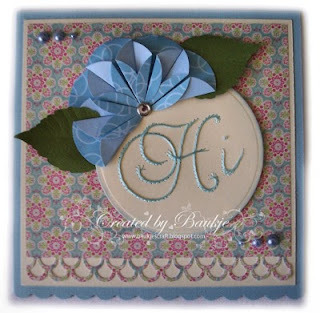 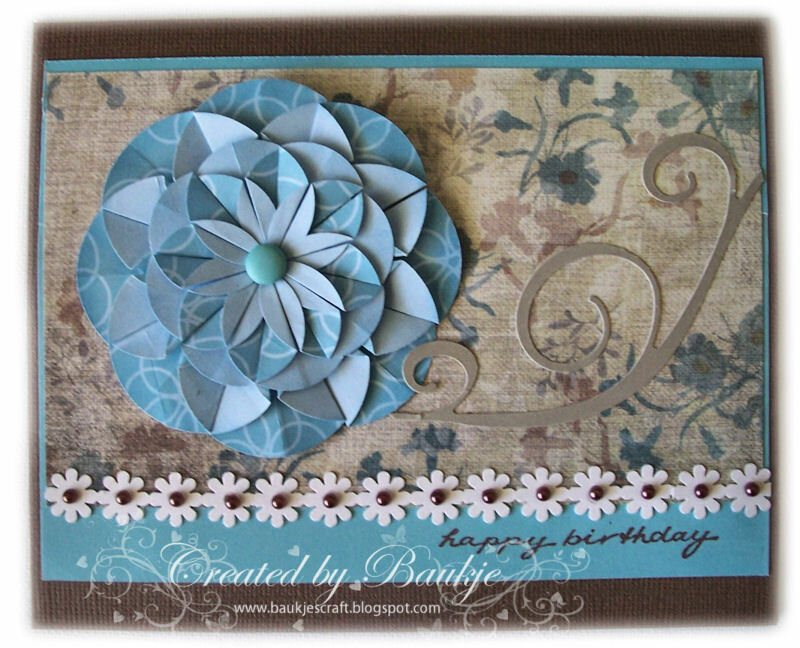 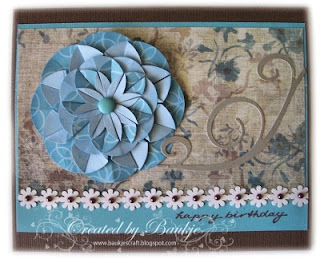 Here is a card that has come from using up bits and pieces from my table. I had stitched the swirls, then made the mistake of cutting them out, because having done that I didn't know what to do with it, so decided I would sit a Tilda on it, she is coloured with copics. I really am very bad at keeping my Blog updated, I must be more consistent. 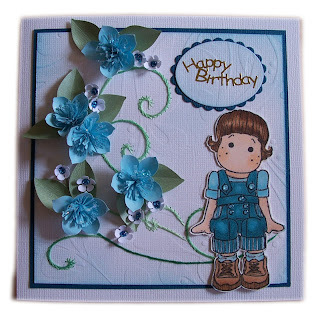 We were away for a week, for the 80th Birthdays, (my card to them went down well and MIL decided everyone who was there had to sign it, I feared for my flowers but I think they survived it okay),and then I decided to rearrange my craft room which left me in a bit of a mess but determined to finish up all the partially done cards, the result of which you see here.